North Pointe residents get the best of all worlds: outstanding Downtown location, access to fine shopping, food, and entertainment, and surrounded by comforting amenities. 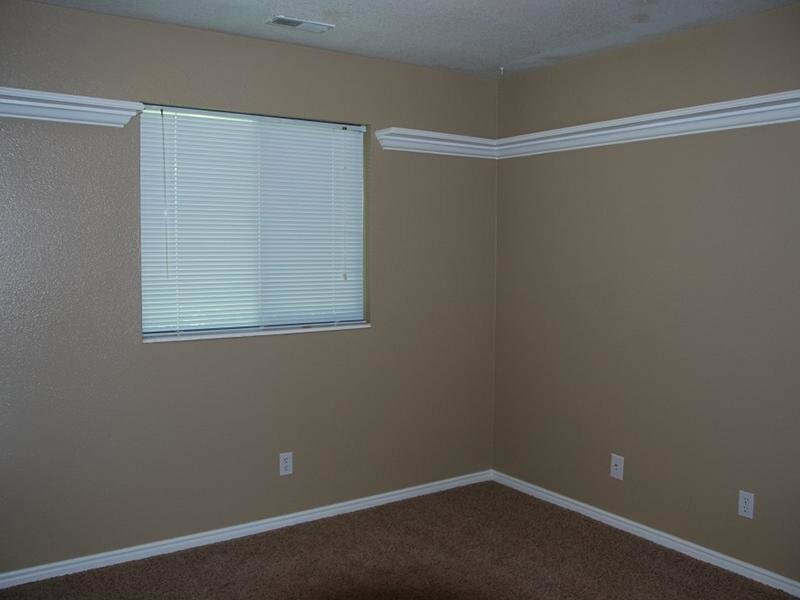 Spectacular mountain views provide a natural buffer from noise. Look around. You'll discover the overall combination of privacy, exceptional location and value combined makes North Pointe stand apart. 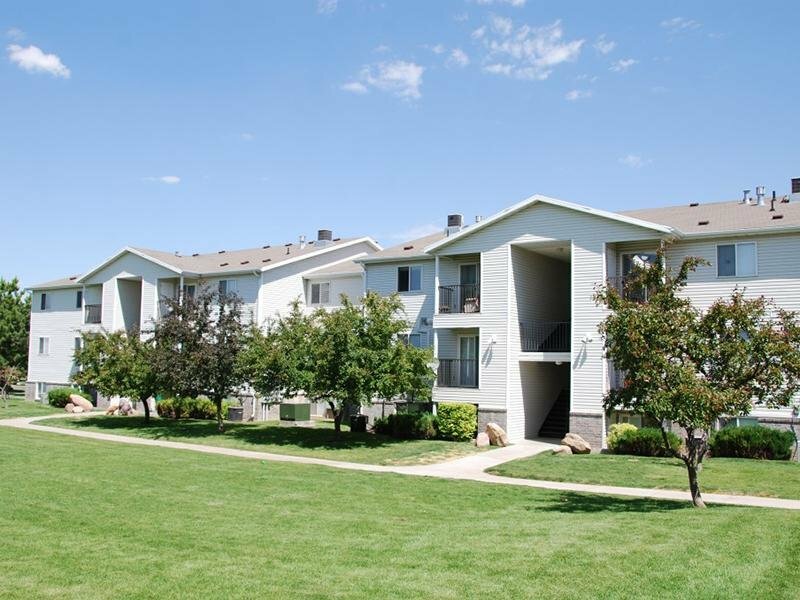 With Kohl’s, Bed Bath & Beyond, and Walmart nearby, and Cache Valley Mall only two minutes away, our location truly does provide for every need. 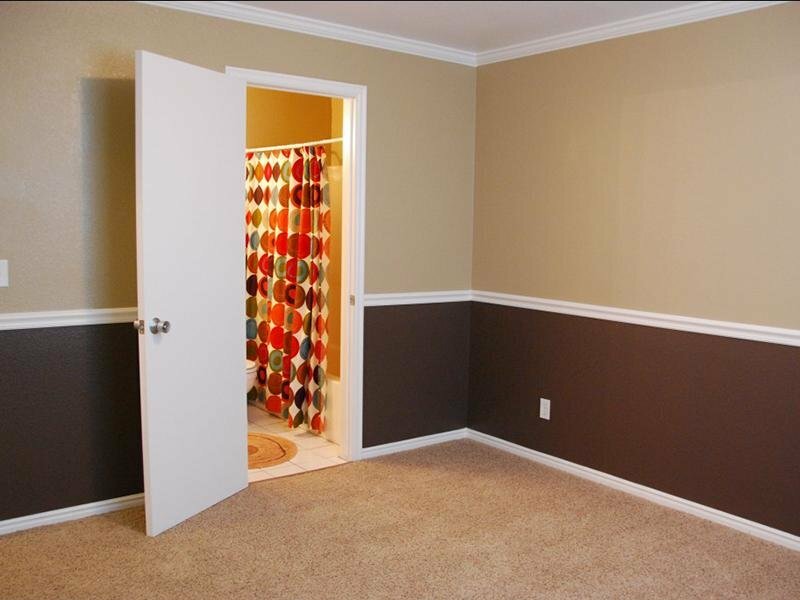 Come by soon and see why our residents choose to call North Pointe their home! 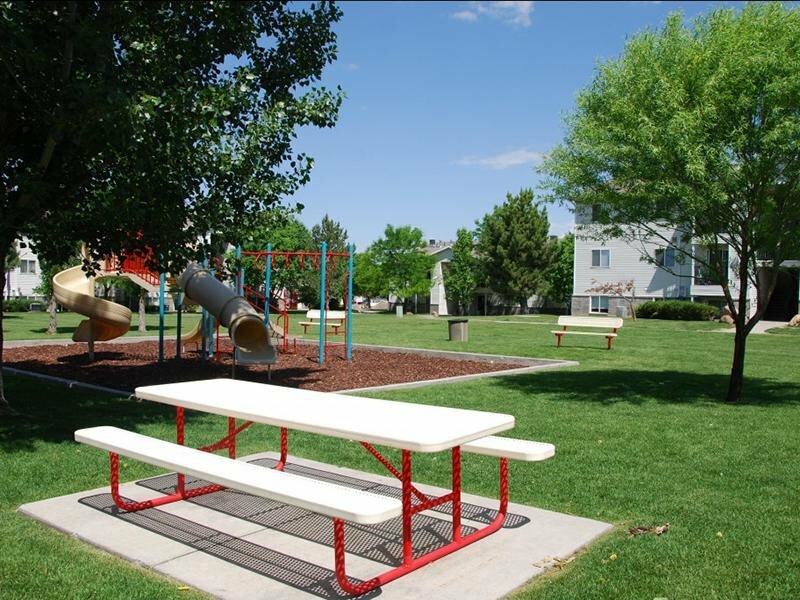 Our community offers a location convenient to all that Logan has to offer including top-notch restaurants, choice shopping, cultural and entertainment options and plenty of outdoor recreation opportunities. 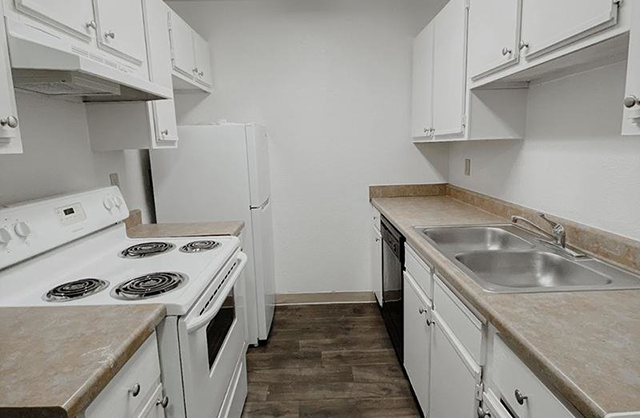 With the perfect combination of ideal location, spacious floorplans, and luxury amenities, an apartment becomes a home. 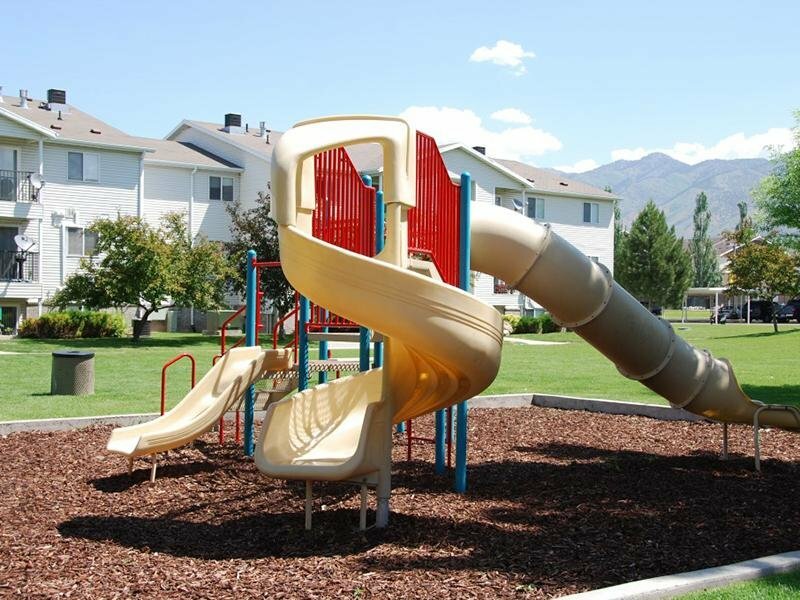 Browse below to see images of your new home at North Pointe in Logan, Utah. 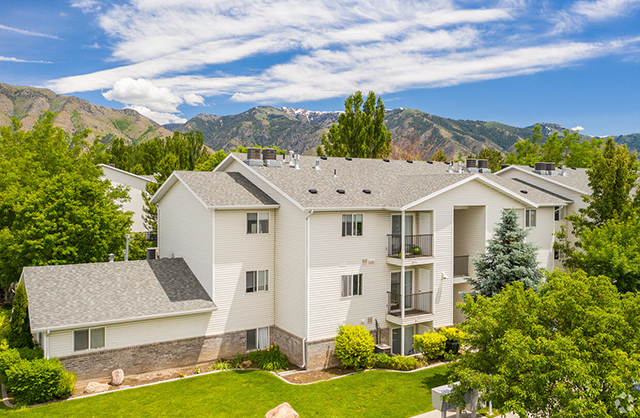 Located minutes from Utah State University, Cache Valley Mall, and movie theaters, your North Pointe apartment is at the center of Logan, Utah. 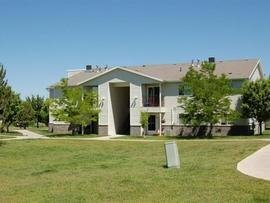 Your education, entertainment options, and food choices are varied, and plentiful! 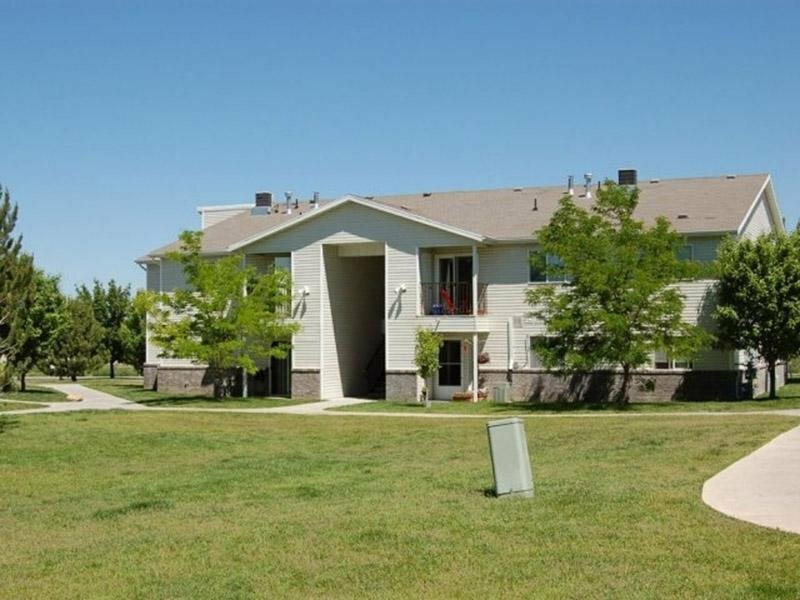 Call North Pointe Apartments in Logan, UT today!